The Beatles visited Rishikesh in India in February 1968 to attend an advanced Transcendental Meditation training session at the ashram of Maharishi Mahesh Yogi. 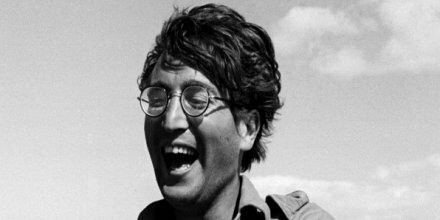 On New Year’s Eve 1961 the Beatles went to London and the following day they were auditioned by Decca producer Tony Meehan. 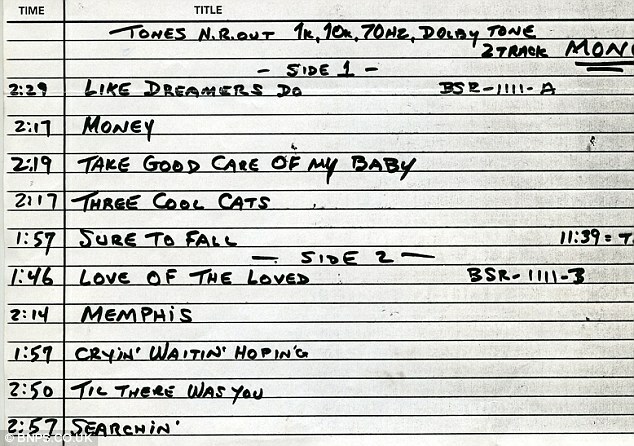 The Beatles’ audition tape that was infamously rejected by a record company boss – because he thought guitar groups were ‘on the way out’ – is now to be auctioned with a pre-sale estimate of £30,000. Want to visit Abbey Road Studios ? 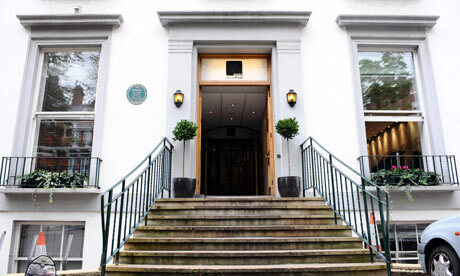 Maybe you’re already been outside the famous EMI Abbey Road Studios, but how many of you have been IN the studio ? Well, now we have the opportunity to visit Studio Two, where The Beatles recorded many of their songs. 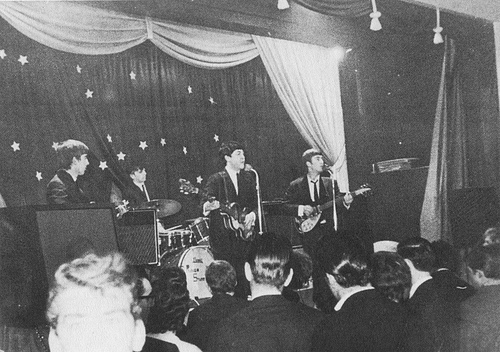 A Hard Day’s Night is the first film starring the Beatles. It was directed by Richard Lester in 1964. 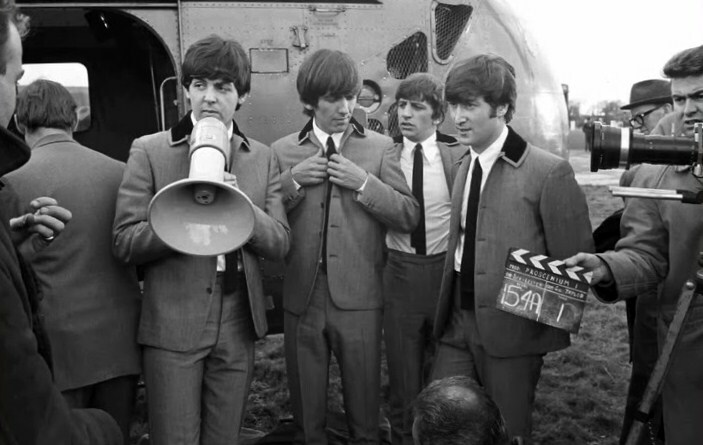 The film was made in the style of a mockumentary, describing a couple of days in the lives of the group during the height of Beatlemania.